One of the biggest concerns for any homeowner is dealing with a robbery. This isn’t something you’ll want to endure at any time due to suffering both personal and financial losses. After all, it’s highly likely that you’re very attached to your home and belongings. 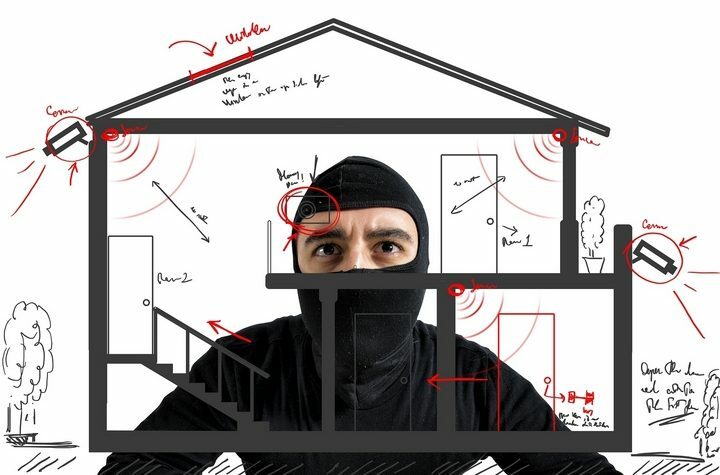 If you installed an alarm system in your home, you may never have to deal with a thief at all possible. However, it’s interesting to know some people that are well known for robbing others. Did you know many famous female thieves have made history? This is a fact, and Ma Barker is one of these. She’s best known for her wit and cunning when it comes to taking people’s stuff. J Edgar Hoover proclaims she’s likely to be one of the smartest thieves of all time. Back in the older days some of the notorious robbers were referred to as gangsters. This was precisely how John Dillinger was known as a famous thief, and his reputation didn’t come quickly. It was thought this man robbed 24 banks during the height of his criminal career. He even hit four police stations up for money, and this was unheard of during this age. You may wonder who hasn’t heard of Jesse James? This man was known worldwide for being one of the biggest banks and train robbers of all times! 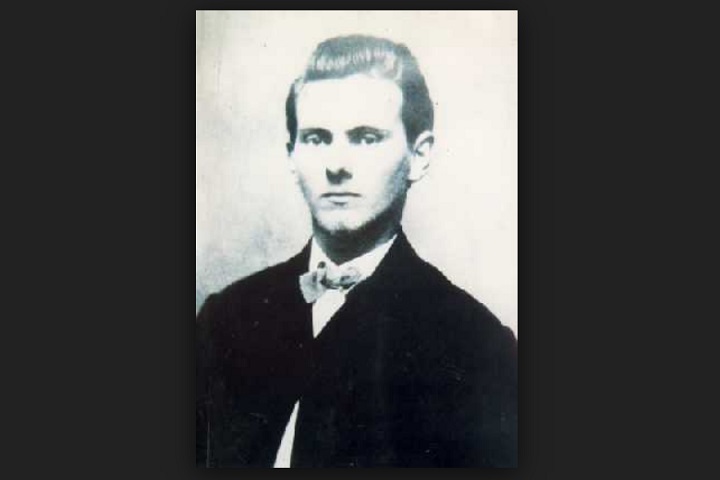 Jesse James hit the Wild West with his robbing skills, and many folks were well aware of this person. Jesse’s brother, Frank James even supported him in much of the stealing. Frank was often by his brother’s side and just as guilty as he was for robbing banks. 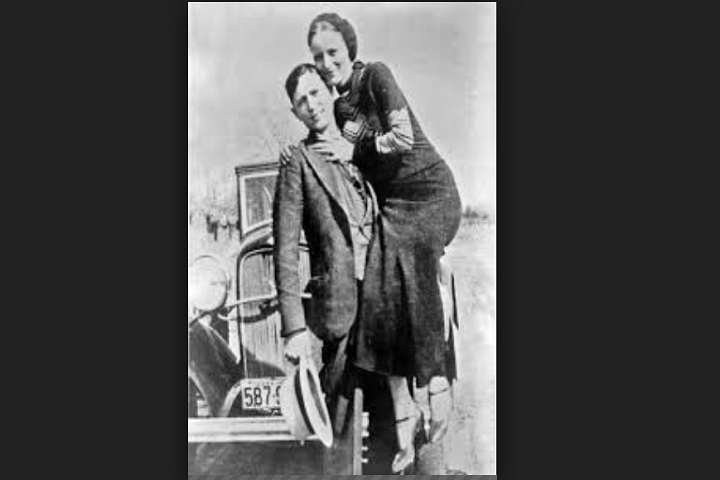 Regardless of your age, you may have heard of Bonnie and Clyde. This was a man and woman duo that made a living from taking from others and had no shame in doing so. These famous thieves were known for hitting rural areas, such as banks, gas stations and other small places. This couple has to be some of the most well-known thieves of all time. When it comes to high-end robbers, you may have heard of Doris Payne. This lady went after some of the most expensive boutiques in the area. Doris loved acting like she had lots of money and going to high-end clothing stores. She’d take off with the cash every chance she got and the owners never knew a thing until it was much too late. She didn’t mess around with places that weren’t likely to have a lot of money on hand. In fact, during her five-year span, she made tons of money by acting like a wealthy customer and stealing. There’s no doubt that Doris was very good at what she did even though it was horribly wrong. This famous thief is best known for stealing a gold medal, and he even got away with this horrible crime despite being hunted down by a team of law enforcement and forensic analysts. However, many think the medal was returned to the owner by this man later. Bill Mason was thought to be one of the absolute most successful robbers of his time. He took thousands of dollars from others and even got away with this criminal activity for a long time. One of the youngest starting thieves may well be Alan Golder. This man began his career stealing from others as early as six years of age. Did you know by the legal age of 21 he was an expert at stealing jewelry? He indeed started down the wrong path very young and become an expert early. One of the things this individual was best known for was stealing during dinner parties. Can you imagine the amount of nerve Alan Golder had? Despite the height of Charles Peace, he was larger than life when it comes to taking from others. The height of this individual was only 5’4, but he had quite a reputation for robbing people. Charles Peace lived a life of crime and wasn’t only a burglar but a murderer, as well. His existence was quite a sad one, and he started down the wrong path after an unfortunate accident. He was severely injured in an industrial accident as a young child. Many experts feel this what lead Charles down a dark and illegal path that led to a very bad direction. Finding out about past thieves that were famous is always interesting. Many of these individuals may have had something happen in life that began this negative activity. The more you realize about notorious robbers, the more likely you may find a motive for this behaviour. However, it’s likely many thieves were only after money and didn’t care how they got it!